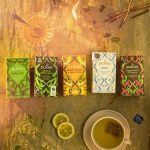 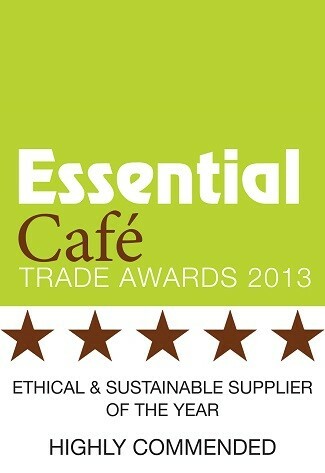 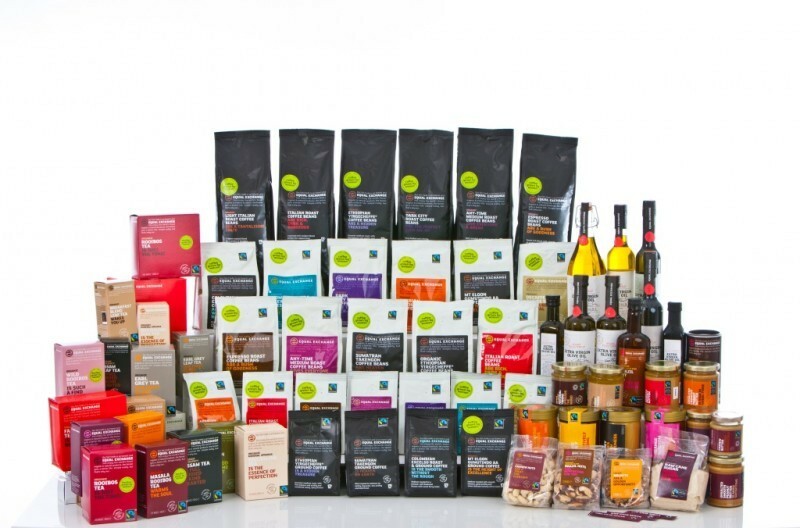 Equal Exchange is an award-winning Fairtrade pioneer with over 30 years experience. 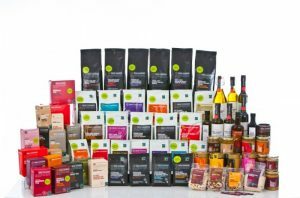 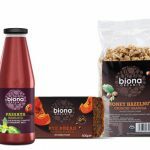 Working with producer partners in 14 different countries, they sell a range of gorgeous Fairtrade and Organic Fine Foods and Beverages. 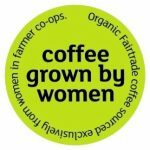 Equal Exchange specialises in working with small-holder farmers and their new Grown by Women range is sourced from women farmers in co-operatives in Uganda, Peru, Nicaragua and South Africa where the majority of farm work is done by women. 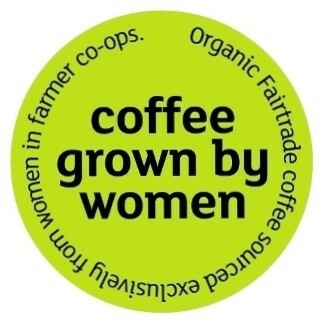 Grown by Women is helping redress gender imbalance and gives women a voice within their communities, co-operatives and households as well as additional financial benefits. 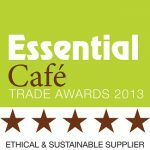 Equal Exchange and Coffee Grown by Women were recently Highly Commended in the Essential Café Trade Awards as Ethical and Sustainable Supplier of the Year and they won the Small Co-operative, Big Achiever Award from Co-operatives UK in 2012.